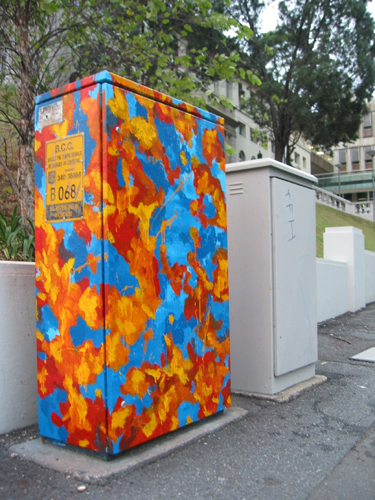 Artforce is a community art project that enables local artists to paint their original works on traffic signal boxes around Brisbane suburbs. Traffic signal boxes are the metal boxes at traffic light intersections that house traffic light electronics. 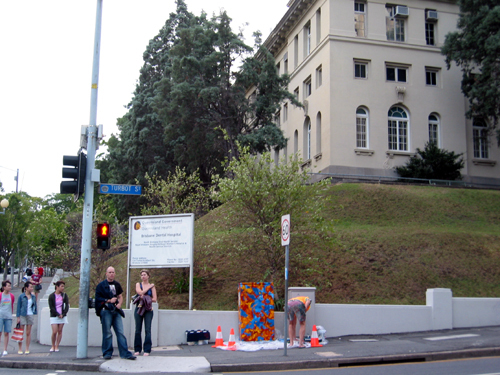 There are 1000 Council controlled boxes in Brisbane. Old boxes are often re-painted when they become weathered and new intersections are popping up all the time. Each year a set number of boxes are allocated for repainting to ensure the Artforce gallery is always fresh and up to date. 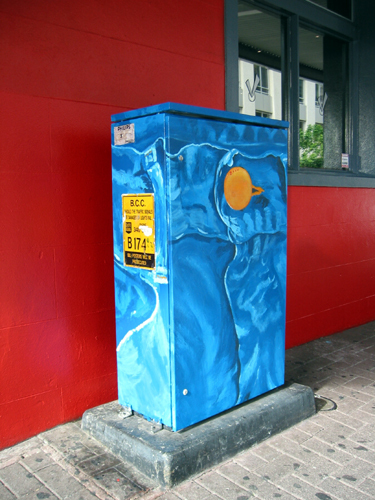 Artforce provides residents of all ages and artistic backgrounds an opportunity to design and paint an artwork on a traffic signal box. 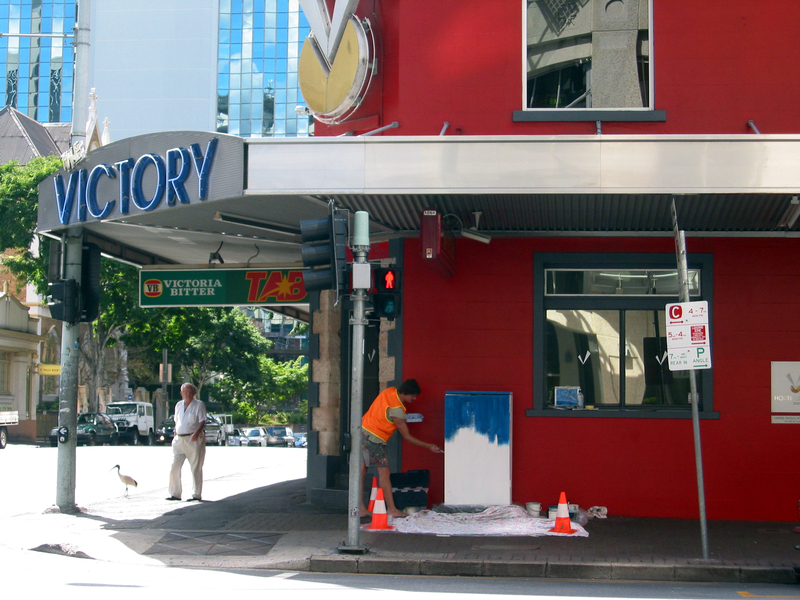 You can help decorate Brisbane’s busy streets and be part of Brisbane’s “drive-through gallery”.